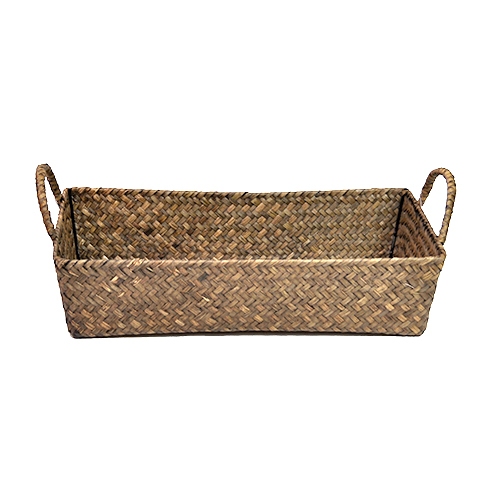 Woven Sea Grass Rectangular Tray with Side Handles The Lucky Clover Trading Co.
Great baskets for the best price! 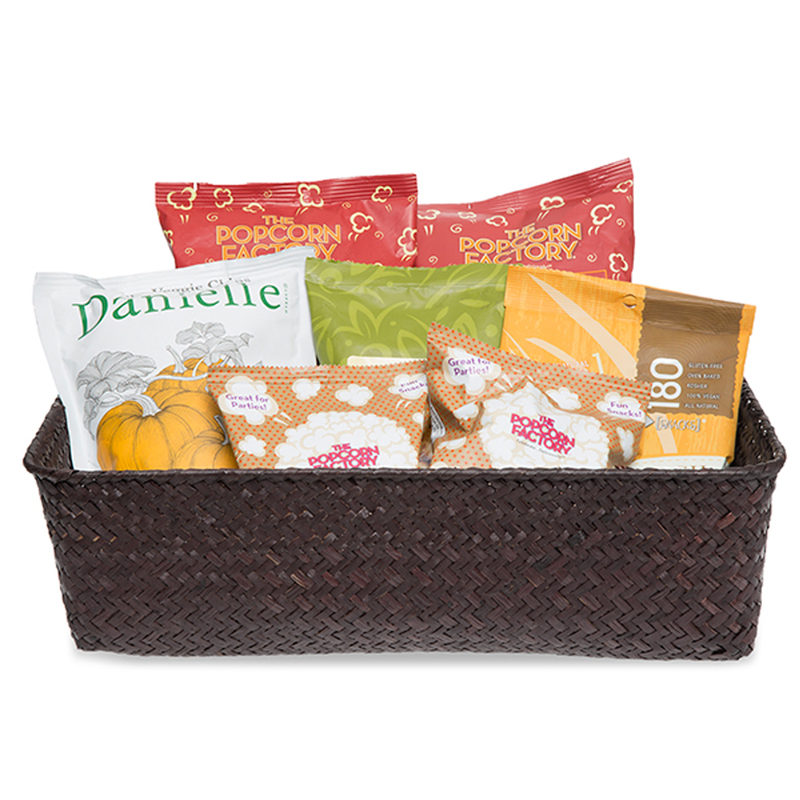 Order was packaged so the baskets were secure and it arrived quickly. Will use this site again. Thank you Lucky Clover Trading. 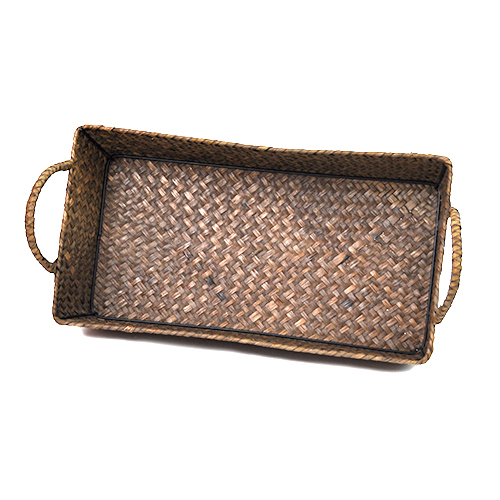 Weave nice and tight, basket good size and seems strong enough. 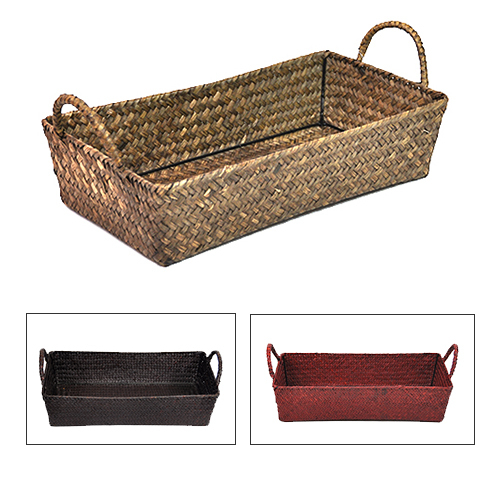 I was pleased with these baskets. I like these because they are not too large but not to small. Very useful. 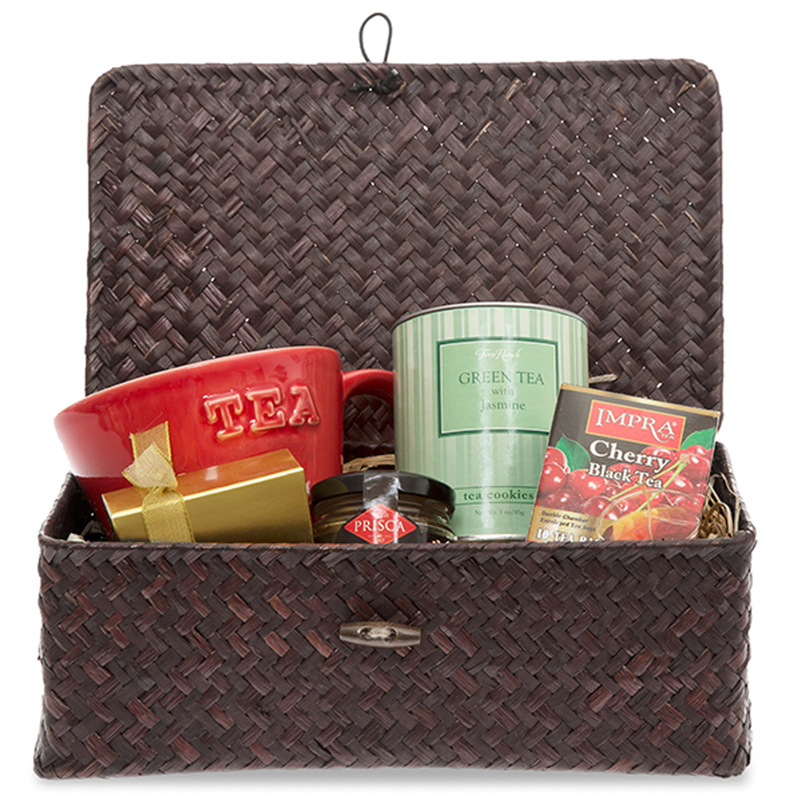 This basket was a perfect size and price for our gift baskets promoting our new clinic. 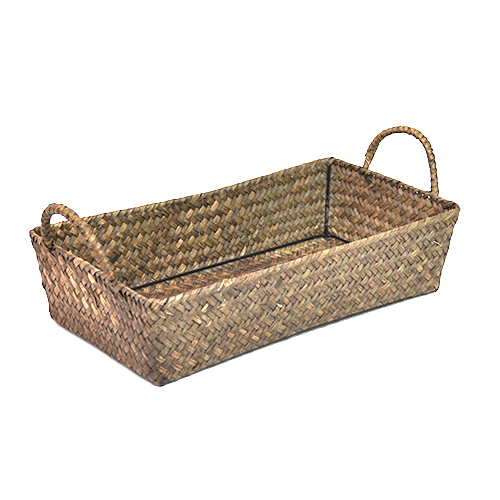 The most noticeable thing about the baskets is that they arrived without that "cargo container" smell that baskets often have.